I was tasked to build this logo for a "Relay for Life" team in Rensselaer County, New York. It was built in Illustrator. 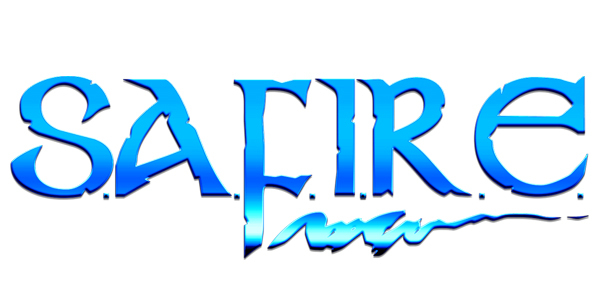 A science fiction and fantasy club at Lake Sumter State College needed branding done for the new school term. 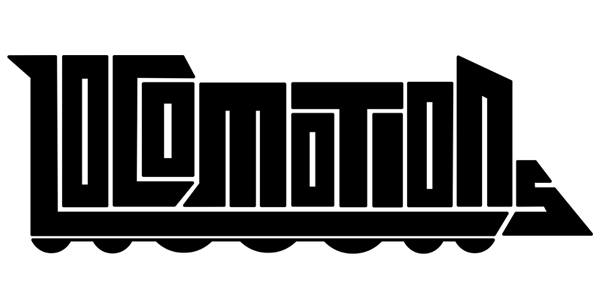 Built in Illustrator. 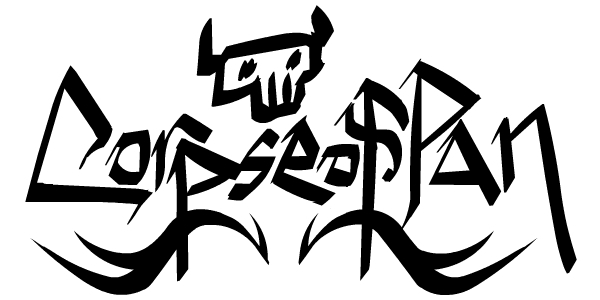 A metal band logo concept inspired by calligraphy strokes. Built in Flash MX. 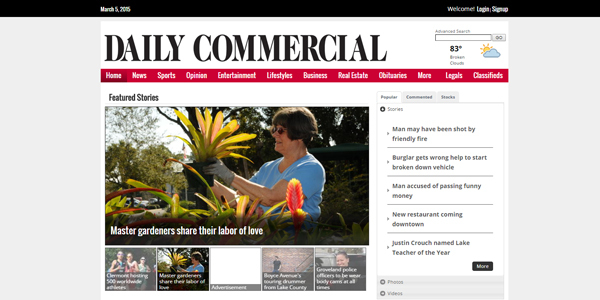 The Daily Commercial is a daily newspaper in Florida with a sizeable subscriber base. Their website is built in BLOX CMS by Town News, I had a key role as their web admin in setting up their new CMS as well as configuring it for their needs, proofing and uploading content, running analytics and ads, communicating with all departments for web projects, as well as adding new features when requested. 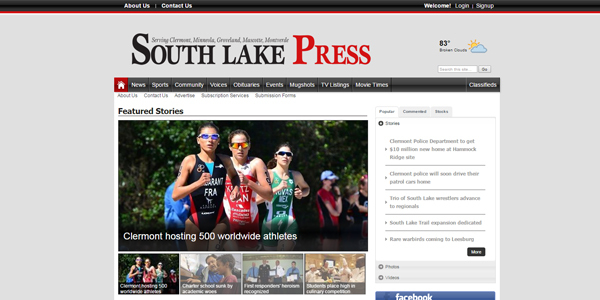 The South Lake Press is a weekly paper under the Daily Commercial. 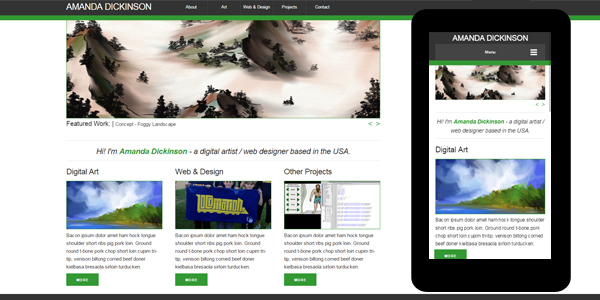 This site is also built in BLOX CMS by Town News, I had a key role as their web admin in setting up their new CMS as well as configuring it for their needs, proofing and uploading content, running analytics and ads, communicating with all departments for web projects, as well as adding new features when requested. 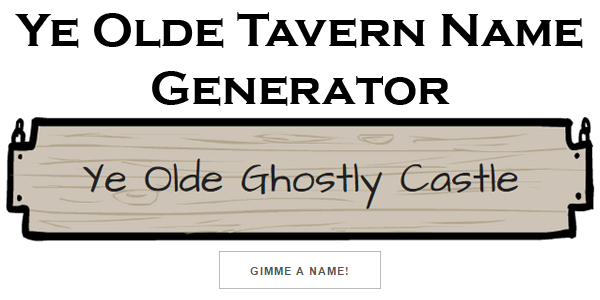 Inspired by the antics of my silly budgies as well as various requests by friends and online followers, I have built a fantasy budgie adventurer themed webcomic. 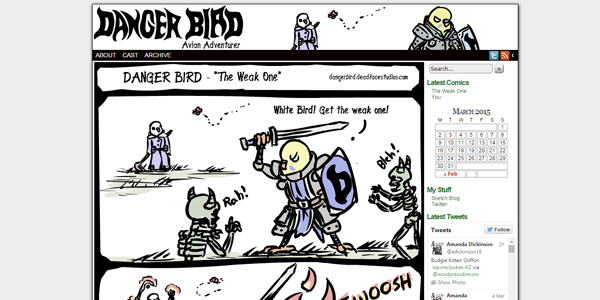 The webcomic is built in WordPress with the ComicPress theme and Comic Easel Plugin.